Costa Rica ranked very high in yet another international survey in terms of quality of life and ease of settling in for foreign residents. The Expat Insider poll recently reported its third annual rankings, which aim to encapsulate the quality of expat life in hundreds of countries with a variety of indexes and subcategories. Costa Rica ranked No. 1 in the personal happiness subcategory of the poll’s quality of life index. While ranking fifth overall in quality of life, Costa Rica also scored high in the categories of leisure options and health and well-being. 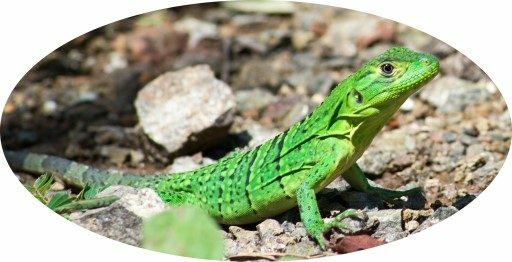 In a separate category measuring how easy it is for foreign residents to get settled, Costa Rica ranked second overall and in the top five in subcategories of feeling welcome, friendliness and finding friends, adding to the notion that Ticos are some of the world’s most hospitable people. The survey found that eight out of 10 expats “feel at home” in Costa Rica and nine out of 10 feel the level of friendliness among locals is above average. Costa Rica ranked No. 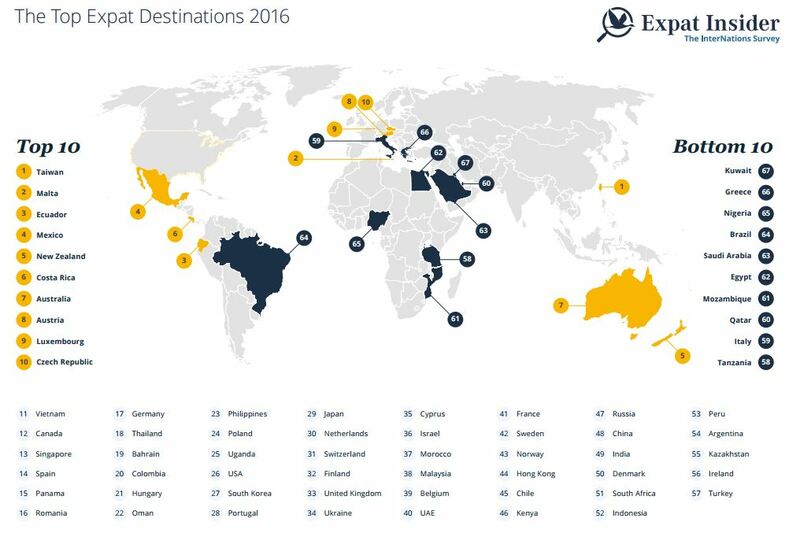 6 out of 67 countries in terms of the top expat destinations of 2016. Taiwan, Malta, and Ecuador made up the top three. Costa Rica also scored high for climate and weather. The survey found that nine out of 10 expats look forward to the daily weather here. 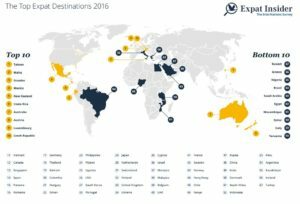 Costa Rica’s most common types of expat, according to Expat Insider, are the “Greener Pastures Expat,” described as someone who seeks a better life abroad, and the “Dream Destination Expat,” who has long wanted to live in a certain country. The Expat Insider poll is run by InterNations, a global networking community that aims to link up expats in their new homes. This year’s Expat Insider survey polled more than 14,000 people from hundreds of nationalities and resident countries.